John Legend and Robin Thicke are among the newly announced nominees for the 45th NAACP Image Awards, which recognize the accomplishments of people of color in television, music, literature and film. Legend will compete against Thicke in the Outstanding Male Artist category as well as in the category of Outstanding Song for their respective hits “All Of Me” and “Blurred Lines.” John’s Love in the Future and Robin’s Blurred Lines albums will also go head to head in the Outstanding Album category. Other nominees include Charlie Wilson, Justin Timberlake, K. Michelle, Mariah Carey, Miguel and Candice Glover, among others. 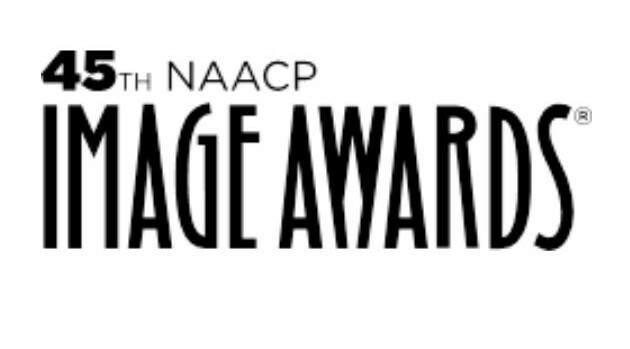 Winners of the NAACP Image Awards will be announced during a two-hour star-studded TV One telecast on Saturday, February 22 at 9 p.m ET.